Out of stock blower:7-15 days after order confirmed. Special customized blower based on the specific request. 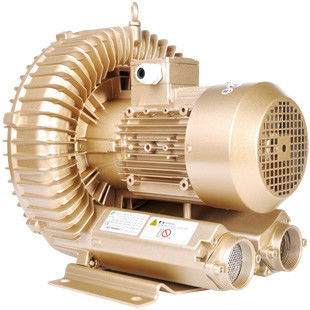 We keep more than 2000sets blower regularly in stock to satisfy your fast delivery demands.